ABC Russian: Happy Women's Day! Today is March 8th (восьмо́е ма́рта) –it’s a Women's Day (Междунаро́дный же́нский день). This the holiday for all women, including mothers, grandmothers, daughters, and girlfriends. March 8th is an official public holiday in Russia. This beautiful spring holiday is most often celebrated in the family circle with a festive meal and champagne. Another popular choice to celebrate March 8th is by visiting friends, going to the restaurant etc. 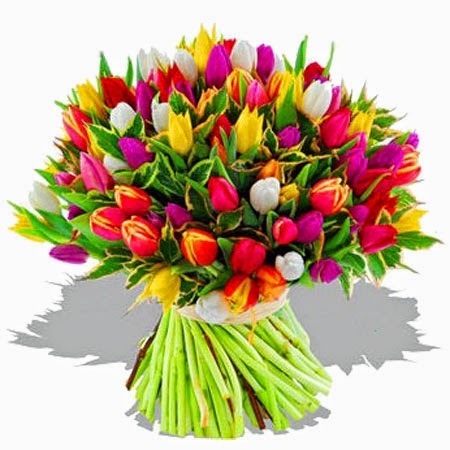 Men give women flowers, postcards with poetry, chocolate, and other pleasant gifts to their mothers, wives, grandmothers, sisters and daughters. Don’t forget say these words to all women around you: C 8 марта! ( that mean congratulations with the 8 of March) or you can say: C праздником! So, dear ladies – C 8 марта!